I don’t know why stores keep changing floor plans or re-arrange goods on the shelves. I know that there are numerous studies on the psychology of a shopper, on focal points of layouts and foot paths of the people flow. 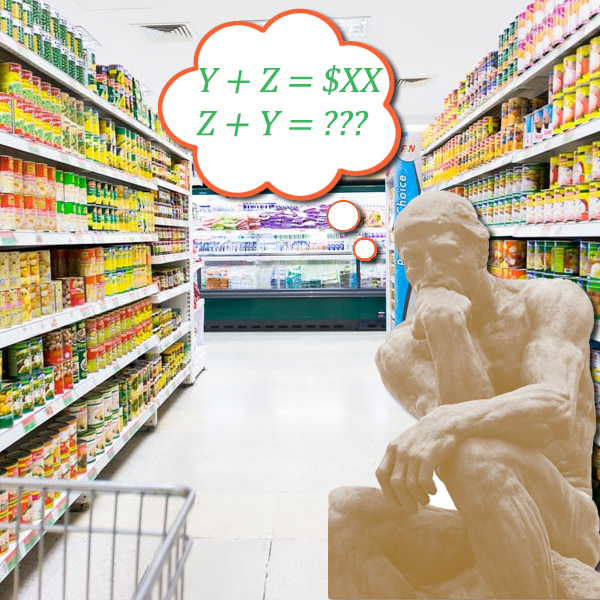 But, provided that the first (or second, or third) time around the store did follow all the best recommendations in their floor plan design, are there people who actually buy more as a result of these subsequent revamps? For me it’s always a hassle to find to where a brand or a type of items I’m looking for has been moved: when I know what I want/need to buy, I prefer to go directly to where that “what” is; and when I’m in the explorative mode, I’ll go around just checking out everything without being forced into doing that while looking for the item, for which I came. Recently one of our local Neiman Marcus stores, after “being open during the construction,” finally reopened completely reworked beauty & fragrance section. After the renovation they’ve introduced several brands previously not available at that location – Byredo, Armani Prive and MFK, which is good. But it seems I cannot find some of the previously available brands, and since the layout changed, I’m not sure if they stopped carrying those, or if I just don’t see them. Since all I want is to sniff new offerings and I doubt I’ll be buying anything there, I’m reluctant to ask – so a couple of times I just left feeling slightly annoyed. 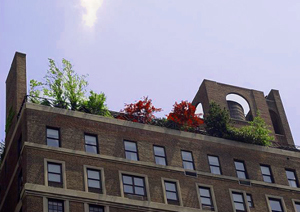 When I visited the store after the renovation, one section just jumped at me: Hermès. I think they always had that brand just scattered among others (I vaguely remember seeing some of the perfumes in the store before), but now it’s a big designated counter with all non-boutique perfumes (I had a hope that they might carry Hermessence line – but no). 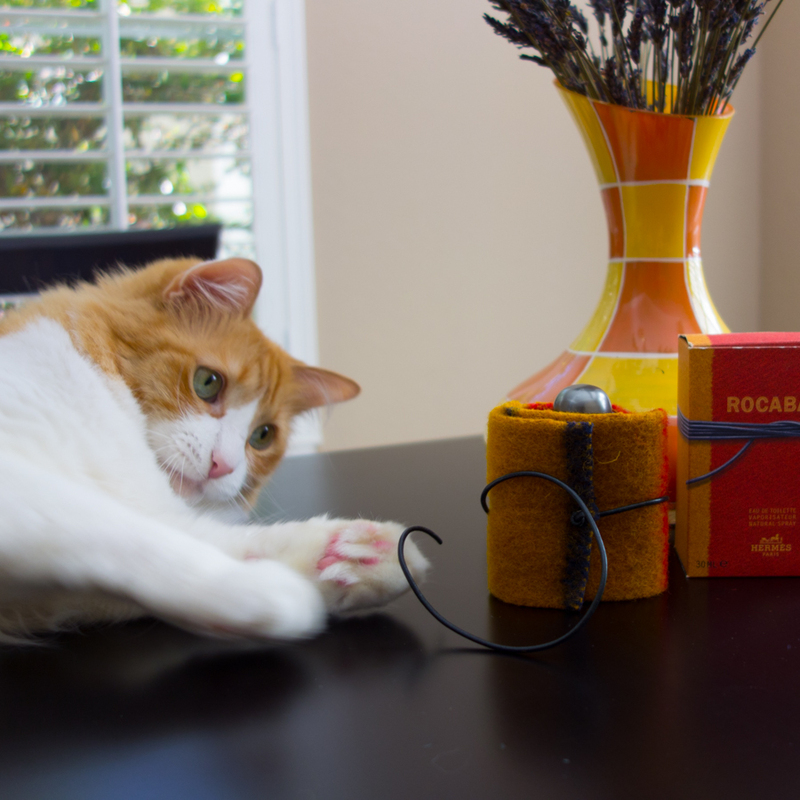 On that counter – for the first time at a retail store – I saw Rocabar. The bottle was different from the one I knew (it’s now a part of the latest repackaged set of perfumes with ugly plastic caps), but it was there on the counter! I immediately sprayed it on a paper strip … and didn’t recognize the perfume. “Reformulated! They’ve changed it!! !” – I announced with dismay… to my vSO and proceeded with getting a sample to properly test it at home. For the first time I approached Hermès perfumes probably about 15 years ago. At that point I didn’t know much about that house in general, be that their perfumes or anything else. I am not sure if I even knew there was anything else: the brand didn’t make it behind the iron curtain while I was growing up and then, when I moved to the U.S., for a while luxury brands weren’t much on my radar. I don’t remember which perfumes I tried then, but I assume those were whatever big department stores carried at the time. 24 Faubourg? Caleche? Rouge Hermes? I’m not sure but I didn’t like any of those and decided that this brand wasn’t for me. I smelled Rocabar while visiting friends in Germany. Either my friend wore it, or it was a sample that his wife got with some other purchase, but I liked the perfume and returned home with that sample. Rocabar was so much better than all other perfumes my vSO was wearing at the time that it was a very short path from a sample to a full bottle. For several years Rocabar was my vSO’s “dress-up” perfume, and I loved it on him. Later it took a back seat to other great perfumes “we” added to his perfume wardrobe, so the remains of the last bottle stayed hidden in the drawer unused – until I got it to run an impostor shaming parallel test. The conclusion? 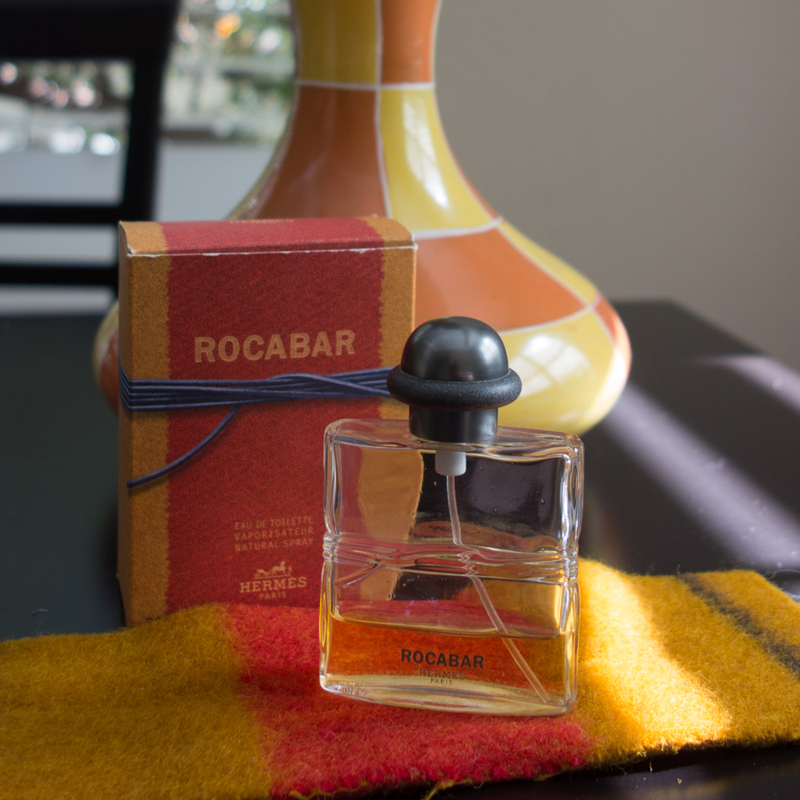 After years of wearing and testing great perfumes, I am not in love with Rocabar any longer, but I like it enough to still want to smell it on my vSO from time to time. But with two perfumes on my wrists – old and new – I couldn’t tell the difference… Well, not exactly… These two are slightly different but, for my uneducated nose, the difference is not such that I couldn’t explain it by the age of the original bottle. And, frankly, I can’t say that I like one of them more or less than the other. So it must have been that cheap plastic top of the new bottle that suggested the reformulation to my untrained nose. If you haven’t read before about the meaning of the name and are curious why Hermes chose this unusual packaging approach, which Rusty liked so much, read Kevin’s (NST) review here.